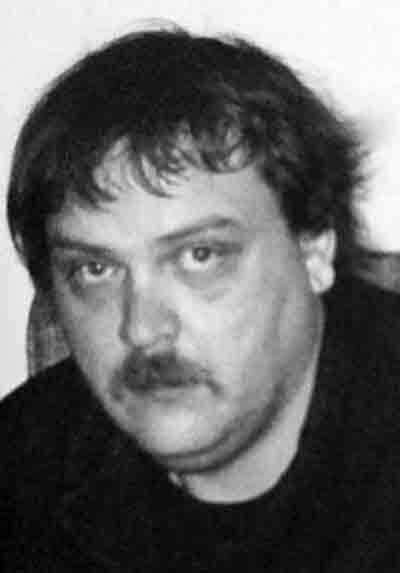 Billie Paul Barker Jr., 48, of Parkersburg, died April 10, 2019 at Camden Clark Medical Center. He was born March 31, 1971, in Parkersburg, WV and was the son of Rhonda J. McPherson Barker and Billie P. Barker Sr. (Madeline). Billie was Methodist by faith. He enjoyed hunting, fishing, range shooting, four wheeling and playing cards and video games. In addition to his parents, he is survived by his daughter Kailynn Rose Barker; step sister Stacy Miller and her children Caiden and Morgan, and several cousins. Funeral services will be Saturday, April 13, 2019, 5 p.m. at the Leavitt Funeral Home, Parkersburg, WV, with Pastor Daniel Stevens, officiating. Visitation will be held Saturday from 3 p.m. until the time of the service. In lieu of flowers, memorial contributions can be made to the Parkersburg Humane Society. Online condolences may be sent to the family at www.LeavittFuneralHome.com.